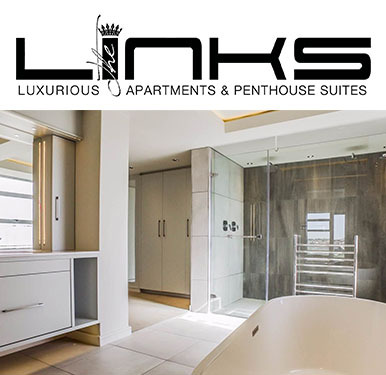 The Links, Ebotse’s signature apartment development will be perfect for those who demand an exclusive, simple yet sophisticated “lock up and go” lifestyle. No expense is being spared to create this luxurious living space with magnificent views of the whole estate. The two and four bedroom apartments are spacious and tastefully finished, While the exceptional penthouse suites now have a private rooftop entertainment area with swimming pool, deck, bar, dining and lounge areas with direct lift access.